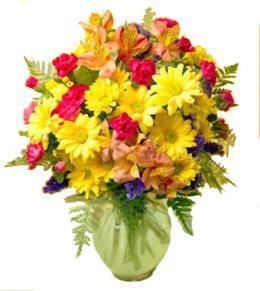 Celebrate the dawn of a new season with this fresh burst of color. 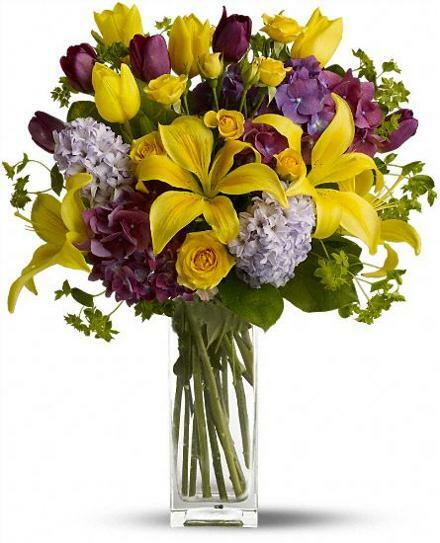 A wide assortment of bright yellow and purple blooms are delivered in a statement vase - perfect for the spring or summer transition. 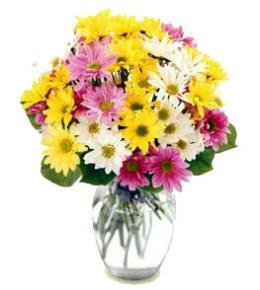 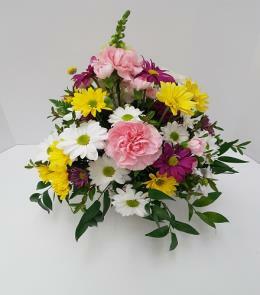 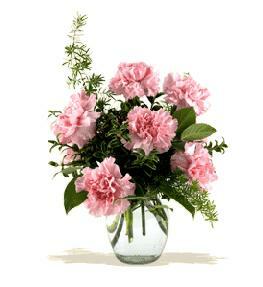 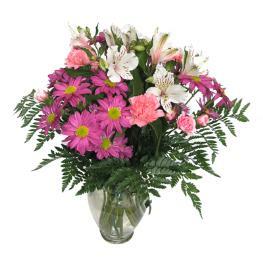 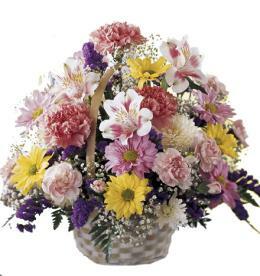 Luxury Flowers - Teleflora's Spring Equinox T148-1.